Reichan is a blend of Cabernet Sauvignon with Syrah and Merlot. 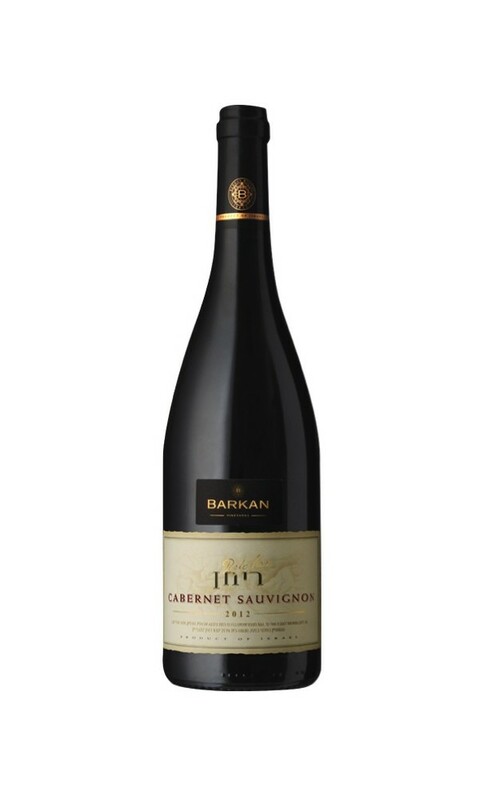 Its grapes were cultivated at top-quality vineyards near Alma vineyard in the Upper Galilee. 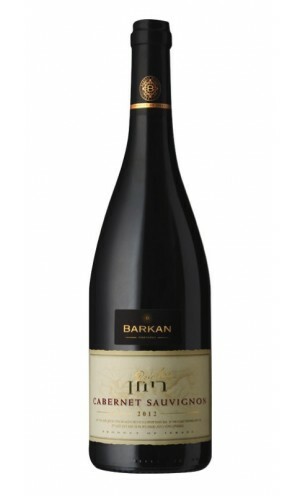 After a maturation period of 12 months in new oak casks, Barkan created a blend characterized by its mature and concentrated red and black fruit, accompanied by a hint of dark chocolate, coffee and nougat. A complex and elegant wine, that is drinkable now, but will only get better after maturation in comfortable conditions.